Christopher "Chris" Eugene Northrup, 70, of Zanesville passed at 6:30 P.M. on Friday, August 17, 2018 at the Genesis Hospital following a sudden illness, Chris gave the gift of life by being an organ donor. He was born on Thursday, July 08, 1948 in Zanesville, Ohio the son of Marne and Frances (Smith) Northrup. Chris Attended John Glen High school. He was a Vietnam Army Veteran. Chris retired from Brockway Glass as a bottle maker after 35 years. 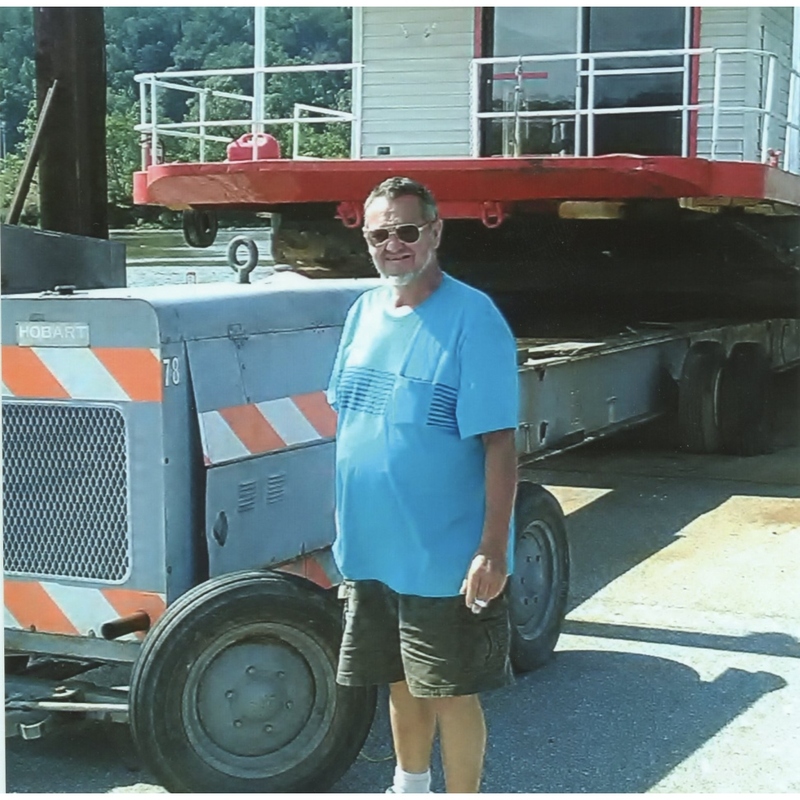 He has lived on the Muskingum River his whole life. He and Ernie Tubbs took many trips down the river, and they were known as the “River Rats”. Avid fisherman, boater, and helped a lot of people on the river. Also he was a member of the MRAC, Muskingum River Advocacy Council. He is survived by his wife of 30 years, Tammy (Miller) Northrup, whom he married May 10, 1988; his children, Stephanie Young, Mike (Missy) Sellars, Jason (Lela) Northrup, Deriek Sellars, and Tara Northrup; numerous grandchildren; several great grandchildren; Siblings, Cevin (Connie) Northrup, Cindy Northrup, and Connie Northrup; and many friends, including the Tubbs family, his neighbors, Frank Rock and Pete Dudass, and his Brockway Glass friends. In addition to his parents, he was preceded in death by a son, Franklin Jay Sellars; a brother Clarence Northrup; and his good friend, Ernie Tubbs. Family will receive friends from 4:00-7:00 P.M. with military honors and presentation of the flag at 7:00 P.M. on Tuesday, August 21, 2018 at the Bryan and Hardwick Funeral Home. A private ceremony will be held at a later date. The Bryan & Hardwick Funeral Home, 2318 Maple Ave. Zanesville is in charge of the arrangements. To share memories and condolences with Chris’s family please click on the Tribute Wall tab on this page.